Top Filipino brands and organizations have come together to launch a movement that hopes to propel the single most important brand for all Filipinos—Brand Pilipinas. 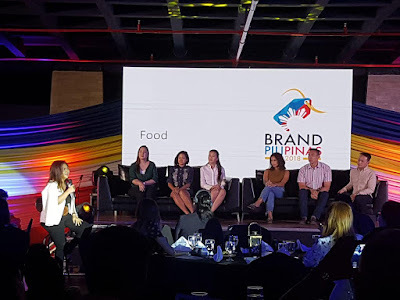 The launch, held yesterday at the Green Sun Hotel in Makati City, gathered more than a hundred top local brands who signed up to be partners in the Brand Pilipinas advocacy which aims to valorize local brands, locally made products and our homegrown artisans. The full day event featured inspiring talks on Why Local B2B Brands are Slaying It, The Search for Origins - The Quest for Relevance in Food, Emerging Social Enterprises, Local is the New Premium Brand Pilipinas- The Arts, and finally, Why the Philippines is Poised to be the Next Tech Hub. 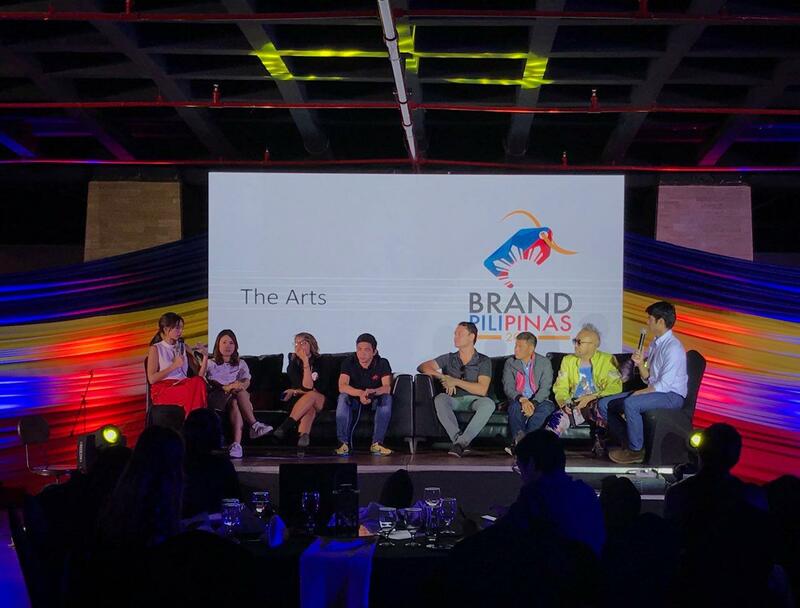 David Lim, Founder of Brown & Proud Movement stressed that it is high time for Filipino brands to take center stage. “Be brown and proud! 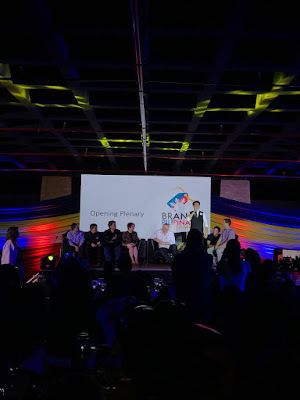 Let’s show our love for local products by supporting local enterprises,” he said.